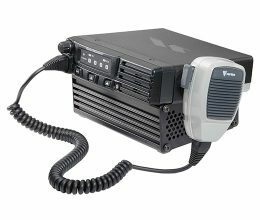 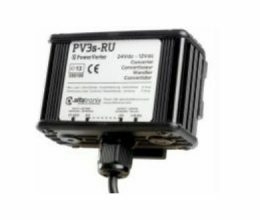 The best product or the newest technology is only as good as the power supply supplying it. 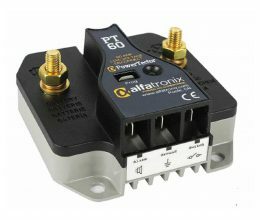 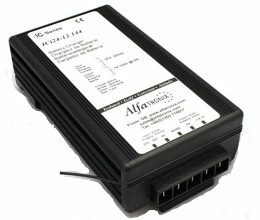 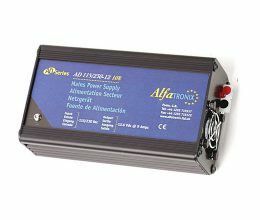 With the Alfatronix products you get good quality of power supplies. 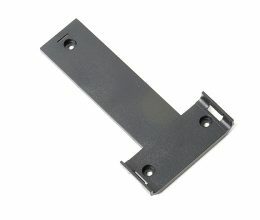 This quality is ensured by using only modern rigorously tested designs, automated assembly techniques and an award winning quality manufacturing system backed up by expert engineering support. 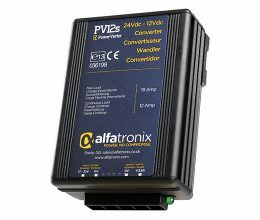 24 VDC to 12 VDC voltage converters. 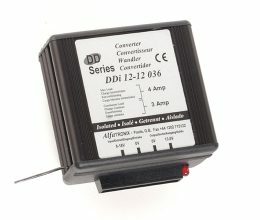 12V-12V, 24V-24V & 48V-12V converters. 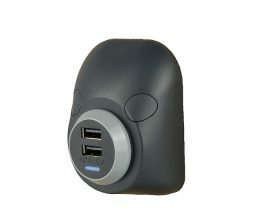 There are different mounting methods. 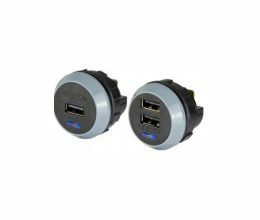 Vertical mounted USB charger solution.